The vast majority of the information we will provide during Kidlit Summer School is freely available to everyone, registered or not. 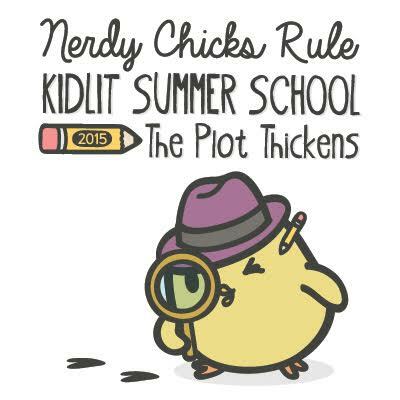 The blog posts can be found at www.nerdychickswrite.com and everyone with an internet connection will be able to read them. However, certain perks are for registered members only. To be eligible for the members-only perks (like access to the Exercise Book or the ability to join webinars), you need to make sure you’ve registered THIS YEAR and you need to make sure you get the emails we send out. I’m receiving emails every once in a while but not on each day of Summer School. What’s going on? You will only get daily emails if you’ve subscribed to the blog by email. Otherwise, you will get email updates from us about once a week. The daily blog posts would be emailed to you via WordPress, whereas the update emails will come through MailChimp using the “reply-to” address of donotreply1@sudipta.com. The blog posts can be read on your email or on this site. The information in the update emails, however, will only be found in the email message. It is very important that you read the entire message. The largest type of problem we have had to resolve thus far is people claiming to have not received information that is present in the update email which they did not read. While we understand it is frustrating to you when you think there is information you haven’t received, imagine how frustrating it is for us when that piece of information is something we have already sent to you. HELP! I think I’m not getting the update emails! What can I do? Please add the “reply-to” address that we use (in this case, donotreply1@sudipta.com) to your contact list or address book. This may help prevent our messages from ending up in your spam folder. Please note that you should not reply directly to any of the Summer School emails as we will not receive those messages. Sometimes people report that they’ve received blank emails — but then realized that they didn’t have their email configured to show pictures. 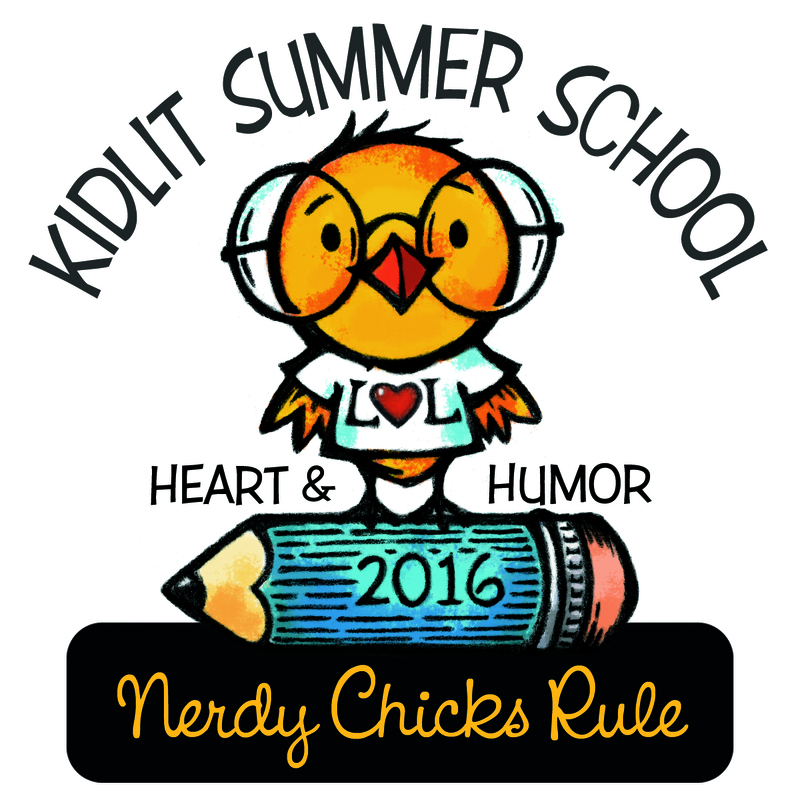 You will not see the Kidlit Summer School messages unless you allow your email to show pictures. Sometimes, your server is just rejecting the emails. There is nothing we can do about that. If you typed in your email address incorrectly when you registered, that could explain why you are not receiving anything. You are welcome to go ahead and register again — if typos aren’t the problem, the system will filter out doubles (or tell you you’ve already registered) but if that was it, you’ll get on the list properly. That the email address you’ve given us in on our mailing list and that the message got sent out of our system. That the message was sent to you and opened. That the message was sent to you and opened and a link was clicked. That the message was sent to you and was not opened. That the message bounced as a hard bounce (usually the email address is incorrect) and is permanently undeliverable. That the message bounced as a soft bounce (for example, there is a temporary delivery issue on the recipient’s side, like the mailbox is over the limit or the recipient’s server is down). As you can see, none of that information is likely to help you find an email that is misfiled in your mailbox. In addition, it is practically impossible for us to confirm each student’s registration individually or address each issue individually. While we’d like to help everyone when they have an issue, please remember that there are already over 900 people in this group (that number grows every day) and those of us organizing Summer School are doing so as volunteers. This is a lot of work that takes us away from our careers and our families. We really enjoy running Summer School, but it isn’t possible to let Summer School run our lives. We hope you understand. What if I’m in the Facebook Group but didn’t register for this year’s Summer School? The Facebook Group is a community that continues all throughout the year, and so once you are in the group, we do not remove you* from the group. But being in the group does not mean you are automatically registered in this year’s Summer School. Each year, to be eligible for the members-only perks (like access to the Exercise Book or the ability to join webinars) of Summer School, you must re-register as a student. * You can be removed from the Facebook group if the administrators feel that you are being abusive or inappropriate, if you’ve misrepresented yourself, or for any other reason deemed reasonable by the administrators. You can also remove yourself at any time. For some reason I am not getting the e-mails. It may be because Kidsgame55@yahoo.com comes up under my husband’s name Max Nass and my friend told me that could be the problem. Hey, we will be posting some information this week with more details, if your questions aren’t answered by Saturday, post a question here again. 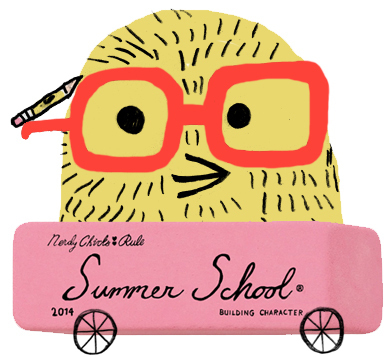 Tracey – the email that says Summer School starts tomorrow includes the password. Please read the entire message. The two notes from and to Tracy are all I have received this afternoon and evening…..I’m a newbie so I’m going over to the webpage. Hope all will be revealed there, but I was waiting for some sort of email “Go” message too. I have gone through all the email troubleshooting with no resolution. I received the emails – Bonus webinar for early registration and “Summer School Starts tomorrow,” but then nothing the last two days when summer school actually started. Hmmmm…. (scratching head) If you have time to help I would appreciate it. I have all the same problems SusanZoncz has…was primed and ready to start the class and NOTHING received. I have no idea what to do now. I’ve clicked sidebars, I’ve read the promises that a special code will be given, etc. WHERE? Help! If the message has been clicked on, someone with access to your email has seen it, opened it, and clicked on a link. If that was not you, you need to check the security of your email account. That message is made of several sections, including a black box about the Exercise book. Please read the entire message – all of the information specific to registered members of Summer School 2016 will be sent by email. Alright == I’ve gone to the black box with the chick and what comes up is the enlarged black box with chick and agenda. I’ve clicked on the agenda…nothing. 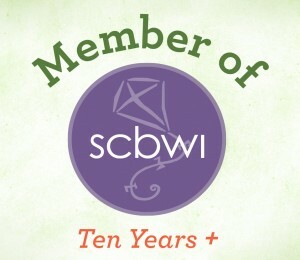 Yes, I’m signed up for the blog postings. Yes, I registered several days back. I realize you’re trying to get me to the right place…but I’m not there. Sorry. Also, it would probably be more helpful for you to pose questions like this on the facebook group – here on the blog it is difficult to do anything but repeat the instructions we have already given you. VoiceDancer – the mailchimp activity shows you’ve found the correct email. We hope the issue is resolved! Yes! Thank you, many thanks. I’ve been working on a manuscript after reading all that entry and word chart Workbook. Sorry to be a nuisance. Thanks again. What about those of us who registered late (today). I got the MailChimp confirmation email but nothing with a code for the exercises. I’ve requested to join the Facebook group but haven’t been confirmed yet or I would ask there. Hi Katie – If you registered today, you will have to wait until the next batch of emails go out to get the password to the exercise book, which should happen within 48 hours. Until then, enjoy the blog posts and know all the exercises will be waiting for you!